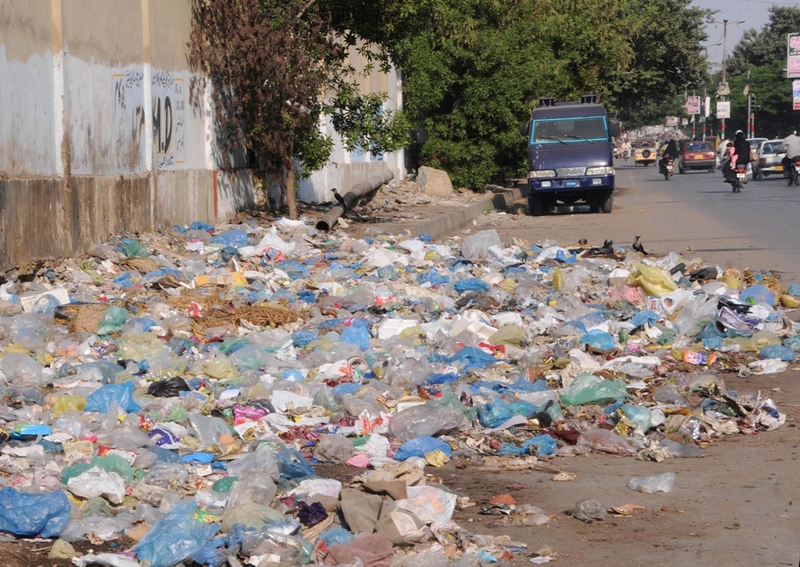 KARACHI: After taking notice of garbage strewn across District Malir, Sindh Solid Waste Management Board Managing-Director Tuaha Farooqui directed a Chinese contractor to make arrangements to clean the district in three days. 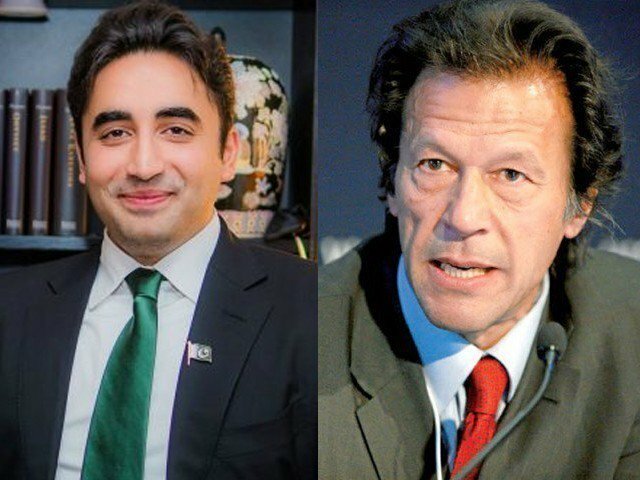 Farooqui said the Chinese contractors were not working according to the agreement. “If they fail to comply, action will be taken against them,” he said. Farooqui visited Quaidabad, Dawood Chowrangi, Future Mor and other areas of District Malir where heaps of garbage could be seen. He directed the Chinese contractor to immediately remove garbage and rubble from the roads of the district. He also issued directions to increase the number of vehicles, machines and sanitary workers in the area and place dustbins and containers on the roads. He stressed the need to establish a command and control system regarding garbage collection to facilitate people. Garbage transfer stations should be cleaned on a daily basis and they should have boundary walls, he said. He directed the contractor to initiate a public campaign for cleanliness in the city as per the agreement.